Achieve maximum bounce and speed on the right surface when you play sports thanks to the modern and balanced flooring from Timberland Floors. Well-suited for gyms, basketball, badminton, netball, and volleyball courts our sports floors are highly-resilient, seamlessly installed, and made to cater for multiple uses. 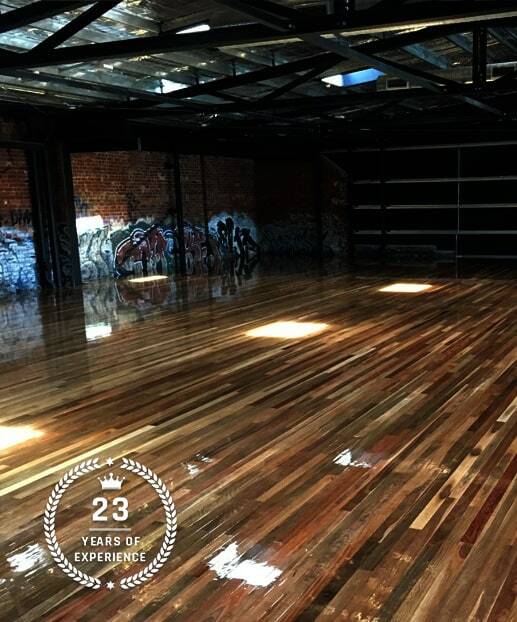 To discover more about our advanced and modern sports floors that give both teams an even playing field call us on 03 9588 1452.